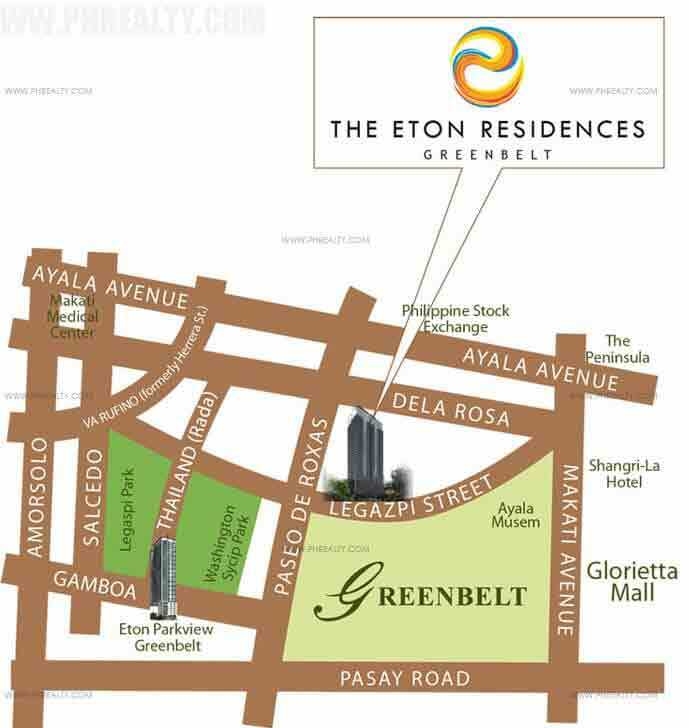 The Eton Residences Greenbelt is premium luxury residential property developed by ace developers Eton Properties. 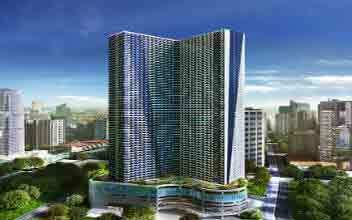 The enchanting and super stylish condos are located in middle of Makati Central Business District and boost of its plush 39-story building. 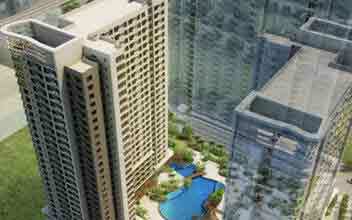 It is just a few steps away from the acclaimed Ayala Center and all the units are remarkably spacious and beautiful. 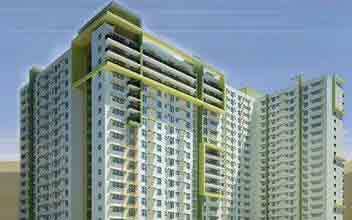 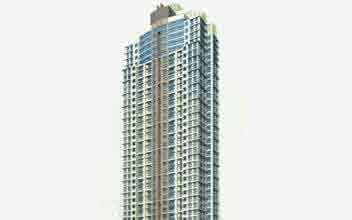 The condos give a wholesome lifestyle stacked with all modern amenities and are known for enriching a rich lifestyle. 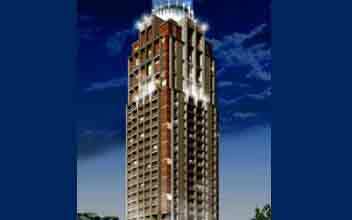 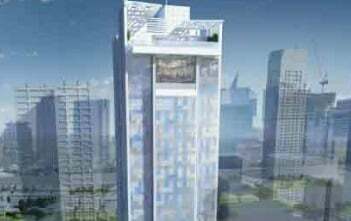 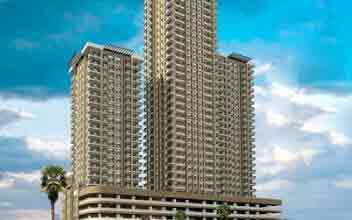 The super luxury address is located in Legaspi St., in Legaspi Village located in Makati City. 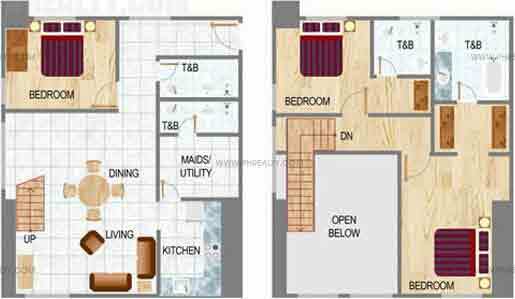 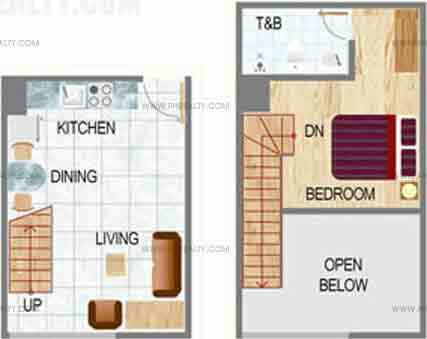 It features 1-BR, 2-BR and 3-BR all loft units ranging from 120 to 129 square meters. 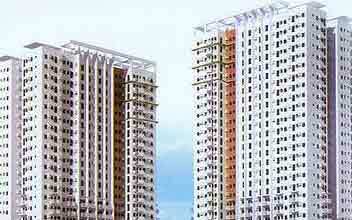 All the units have a spacious bedroom and living room with fantastic view of the beautiful city of Makati. 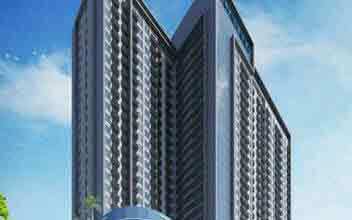 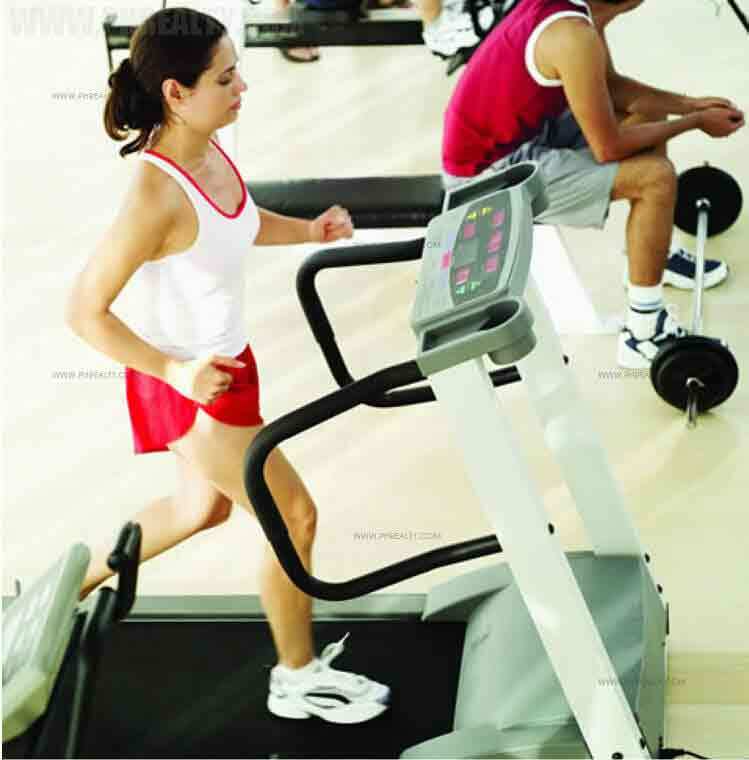 The place is close to all entertainment centers like shopping, dining options, malls etc. 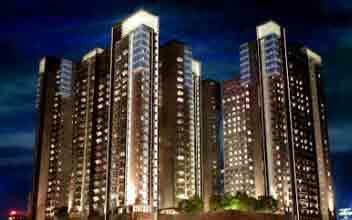 and is surrounded by landscaped gardens spreading positive and beautiful aura. 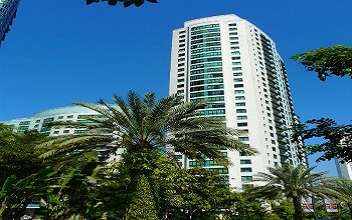 It is located right across the Greenbelt 1 and present to the left as you drive from Paseo de Roxas. 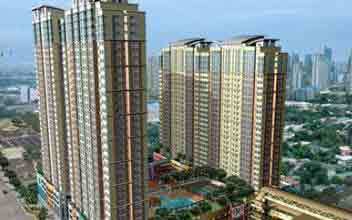 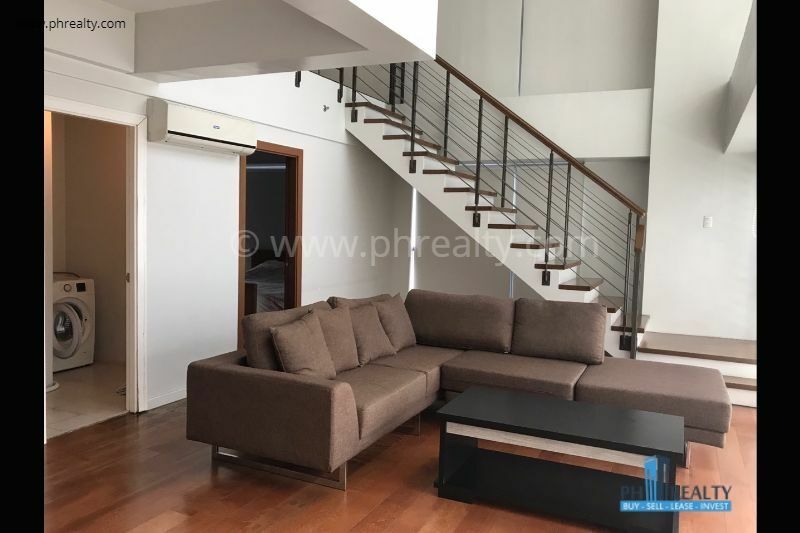 It is just stone throw away from Ayala Avenue, Pasay Road and a fascinating Greenbelt Malls. 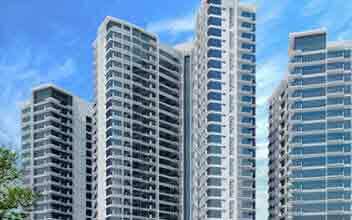 Talking about modern amenities, it consists of all the modern amenities that include adult and children's pool, function hall, Zen-inspired meditation center, fitness center, game room, landscaped and multi-purpose lawn, playground for children, versatile water features, outdoor spa kiosks and Jacuzzi etc. 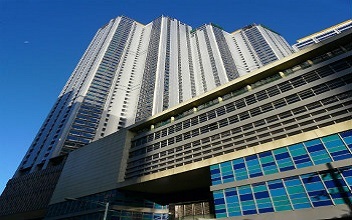 The entire campus is enabled with Wi-Fi connectivity making it even a better address. 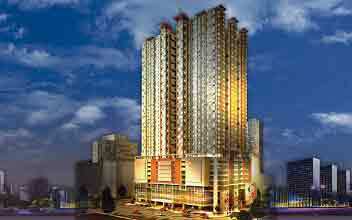 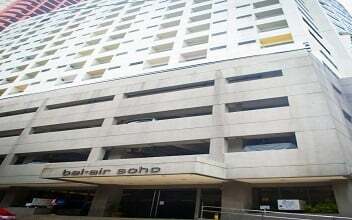 It is the best property amidst the hustle of Makati city.